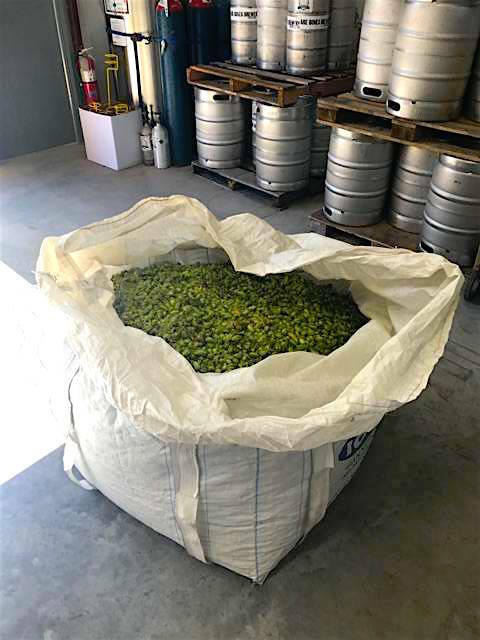 The first locally-brewed, fresh-hop beer of the year gets released today at Bare Bones Brewery. It’s named Wharrgarbl 2017. The beer was brewed 11 days ago. It’ll go on tap this afternoon. Bare Bones head brewer RJ Nordlund with Wharrgarbl 2017. 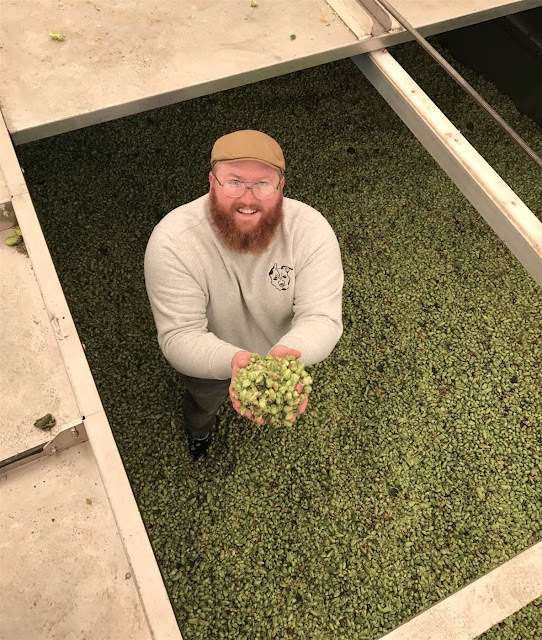 It’s the second fresh hop beer Nordlund has made at Bare Bones. The hops for last year’s batch came from Michigan. 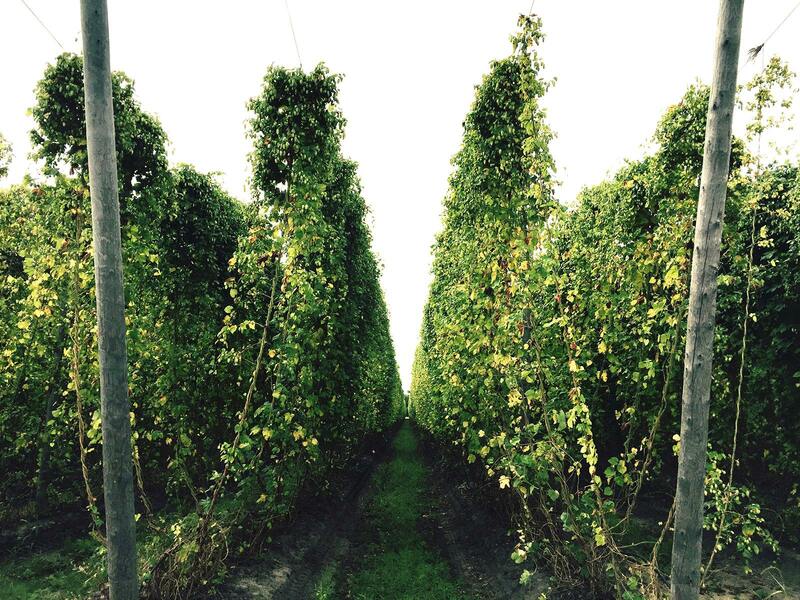 This year’s cones are from Gorst Valley Hops in Nekoosa. The farm is about 80 miles west of Oshkosh. More than 100 pounds of freshly picked cascade went into the 15-barrel batch. It all went into the kettle during the last 20 minutes of the boil. I had a chance to try the beer yesterday as Nordlund was taking it from the fermentor into kegs. It tastes vibrant. Just as you’d expect from something so fresh. The flavor is unlike that of dried hops. It’s a full, rounded flavor with an earthiness I can’t put my finger on. That word “green” kept coming back to me. There are no sharp edges. The bitterness is mild. It has a ripe, soft character. Balance is the right word. Without balance this type of beer is wretched. I’ve had my share of those. They taste like swamp water. For these to be good, that fresh-hop flavor has to work in tandem with the malt. But balance seems to trip people up. There's a misplaced expectation that fresh-hop beers should carry the same concentrated hop flavors as beers made from pelletized hops. That's not the case. 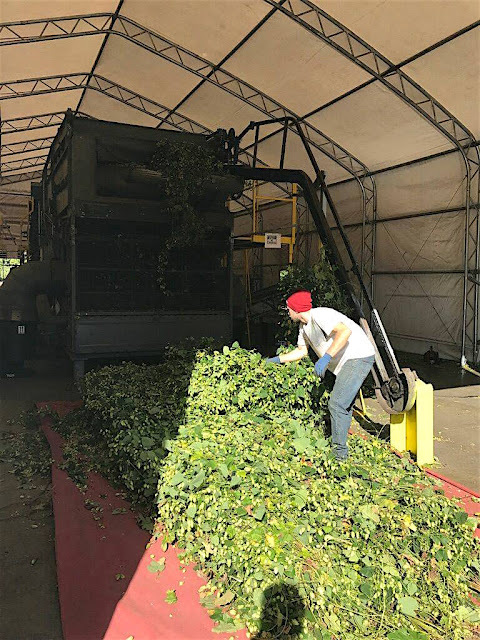 Freshly picked hops are a different thing. They produce different flavors and aromas. Less intense, but when used right, more interesting. Wharrgarbl is just what a good fresh-hop beer should be. And the best time to experience a beer such as this is at peak. That would be right now. 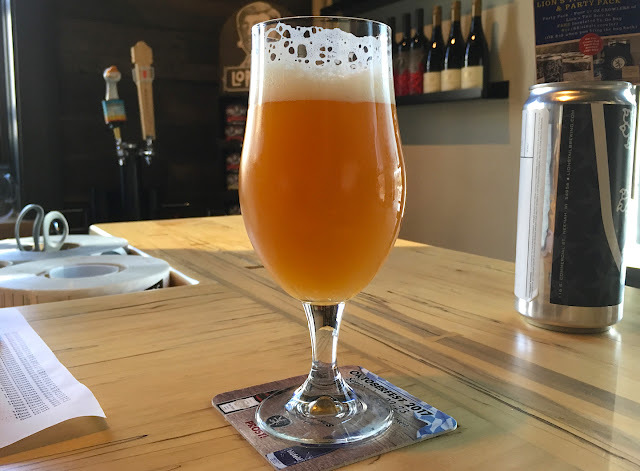 Last week, Lion’s Tail Brewing in Neenah released Juice Cloud, a New England Style IPA (NE IPA). 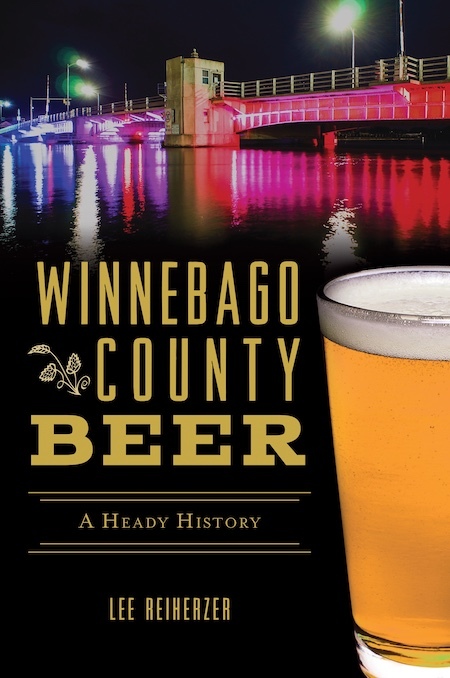 It’s the first time a commercial brewery in Winnebago County has produced this style. This is a golden, densely cloudy beer under creamy white foam. It’s powerfully aromatic. 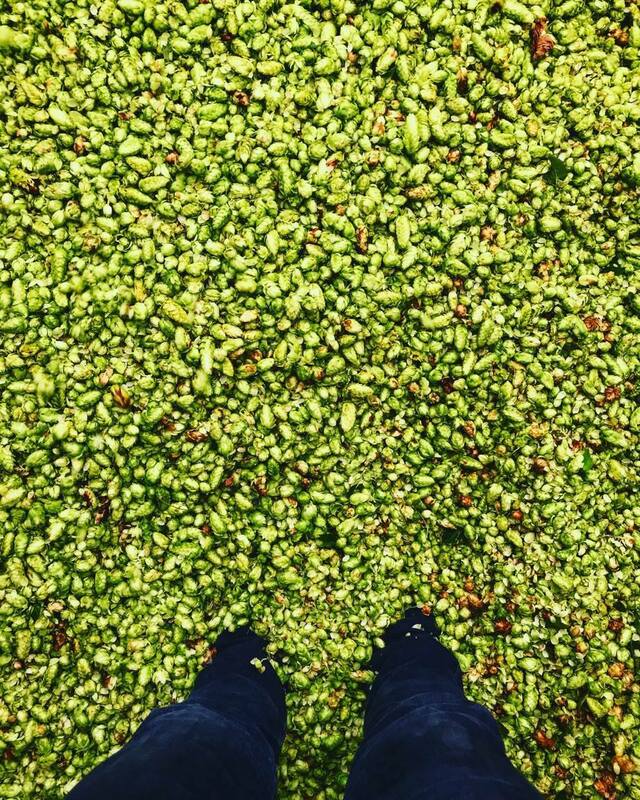 You can smell hops before your nose gets near it. The aroma is a swirl of sweet citrus fruits with grapefruit and some onion coming in at the back end. The flavor of Citra hops drives this beer. Clearly, there’s a lot of it in the dry hopping. I couldn’t help but think of orange juice when I was drinking it. This is a beer that upends your expectations. The mouthfeel is soft and creamy, but with so much hop flavor you anticipate a punch of bitterness will follow. It never arrives. For a beer that appears anything but clean, it finishes exceptionally clean. What bitterness there is rapidly dissipates. People who aren't much into IPA might like this quite a bit. If you’re already into hops, Juice Cloud is a must. It’s one of the best examples of an NE IPA, I've had. Hands down the best version I’ve tried from a Wisconsin brewery. Until now, the NE IPA has barely made a dent around here. But the style has been around for a while. Some trace it back to 2003. That’s when The Alchemist, a Vermont brewery, first brewed Heady Topper; arguably the first iteration of the style. It's developed over time. In the past three years, the style has gone from an obscure novelty to the most talked about American craft beer. It’s also proven to be controversial. Much has been made of the extreme haze. Some find it off-putting. Others take it as a signifier of raw hop flavor. Others yet would say it’s just an unfiltered IPA. I don’t buy that. These beers are made in a way that sets them apart. 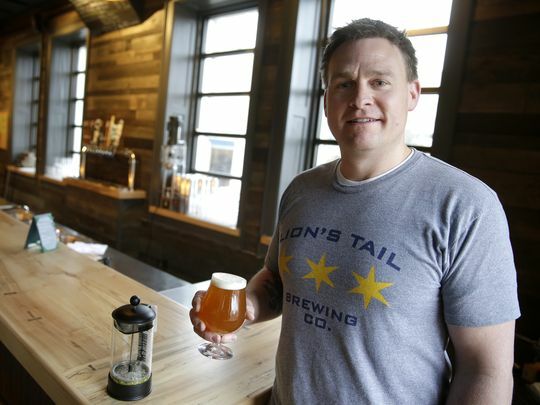 Alex Wenzel is the brewmaster and owner of Lion’s Tail Brewing. He dug deep before releasing his take on the NE IPA. 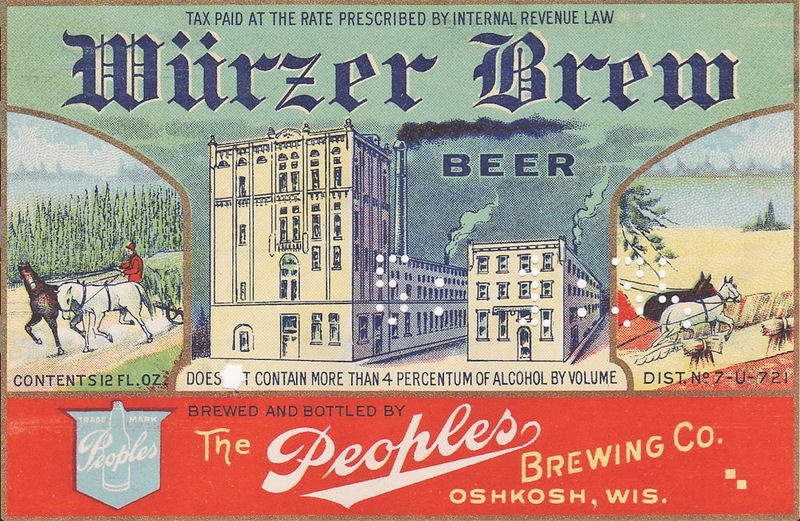 After several trials, Wenzel found he could produce the flavors, texture, and appearance he wanted. He uses a combination of water adjustment, grist, yeast and dry hopping. Juice Cloud employs a fairly standard malt bill supplemented with starchy adjuncts – flaked oats and wheat. But Wenzel believes the haze has more to do with the hopping regimen. It’s not just about haze, though. Juice Cloud’s low bitterness (15 calculated IBUs) is another point of deviation from conventionally hoppy beers. 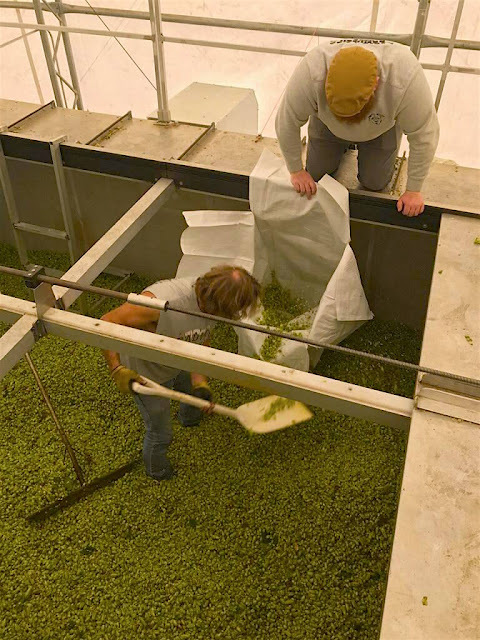 Because nearly all the hops are introduced on the cold side – during and after fermentation – little bitterness is produced. But hop flavor is still captured. At 6.3% ABV, Juice Cloud retains the strength of the modern IPA, but the gentle bitterness makes for a beer that’s easier drinking than the West Coast style IPAs that have been dominant in recent years. Wenzel is still tinkering with the recipe, but appears happy with what he’s come up with. He should be. Juice Cloud recently did well at the inaugural Wisconsin IPA Fest in Milwaukee. It won the award for being the first keg to kick. Right now you can get Juice Cloud at the Lion’s Tail taproom in Neenah. And in Oshkosh, it’s currently on the tap lists at Ruby Owl Taproom and Bare Bones Brewery. September will be slower than usual around here. Instead of the usual blogging, I’ll be off working on a chapter for a book that should see release in 2018. 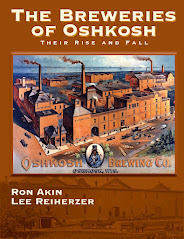 As you can probably guess, my contribution will have something to do with Oshkosh and beer. I’ll try to squeeze in a blog post here and there. In the meantime, you can find me over at the Oshkosh Beer page on Facebook. Here’s something pretty to look at until next time. One of my favorite beer labels. Isn't she lovely?